Hi, I am writing in regards to the property at *** Highway 16, Bogalusa, LA 70427. Please send me more information or contact me about this listing. NEED SOME COUNTRY LIVING SPACE? Check out this fixer upper on 8 acres! This home sits well off the Highway for privacy. Bring your own design to your forever home. Featuring 3 bedroom, 2 bathroom, large living room, and plenty of potential! Call today! 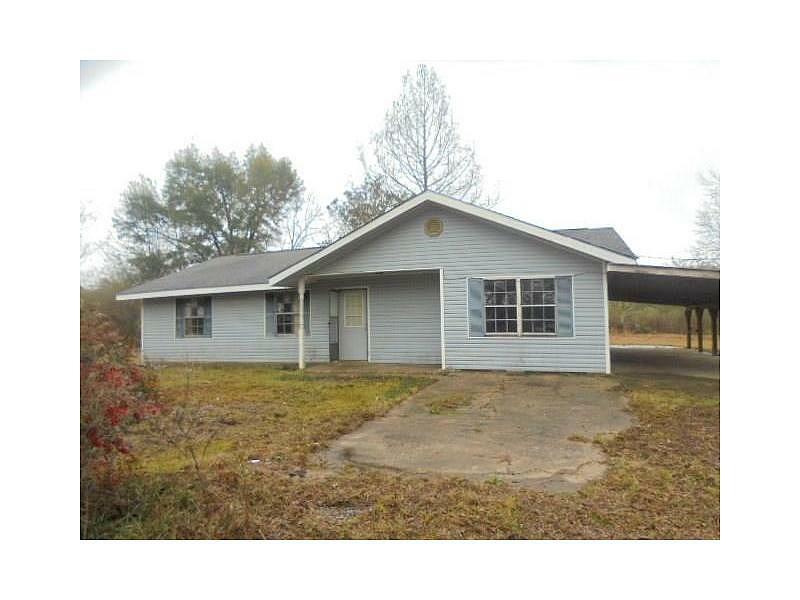 This is a Fannie Mae HomePath Property.This HUD home is a single family home located in Bogalusa. It offers 8 acres in size, 3 beds and 2 baths. Review its detailed information and determine if this Bogalusa HUD has the qualities you are looking for.